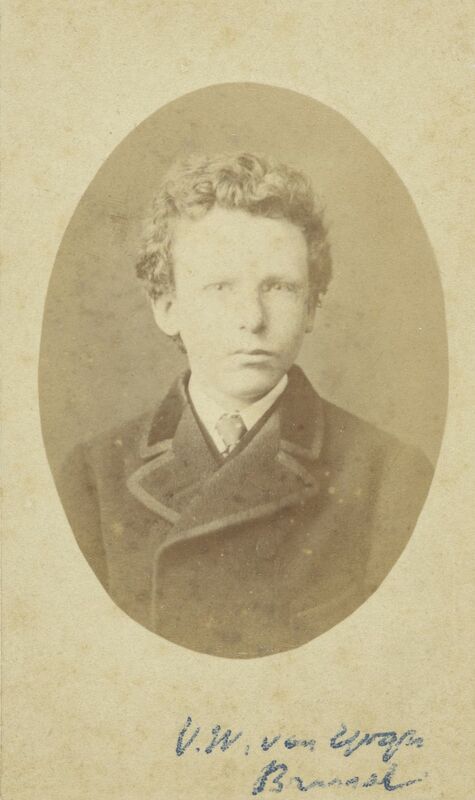 Forensic testing by experts at Amsterdam University “confirmed the high likelihood of the boy in the photograph being the 15-year-old Theo van Gogh, and not Vincent,” the Amsterdam museum said. The museum says there is now only one known photographic portrait of the camera-shy Dutch artist, taken when he was 19. Both photos are in the museum’s collection.